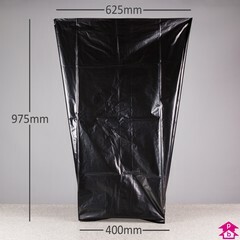 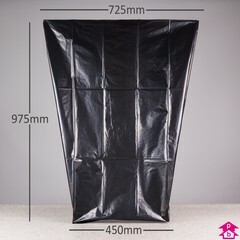 Our best-selling range of black waste sacks are perfect for everyday use. 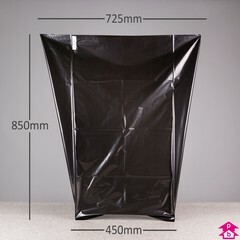 Made from 160 gauge polythene, they strike the perfect balance between bag strength and price - thick enough so they don't rip easily, but not too hard on the wallet either. 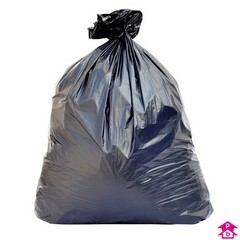 A popular choice, these are our recommended bags for standard medium duty applications.